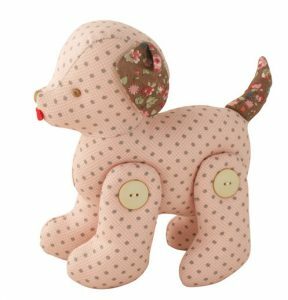 The gorgeous Alimrose Designs classic jointed toy pony makes the perfect nursery decoration – they looks so adorable sitting on the shelf. 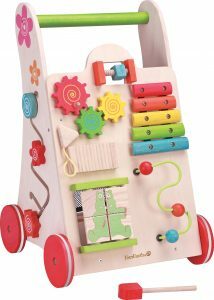 A quality construction with jointed legs allowing for movement. 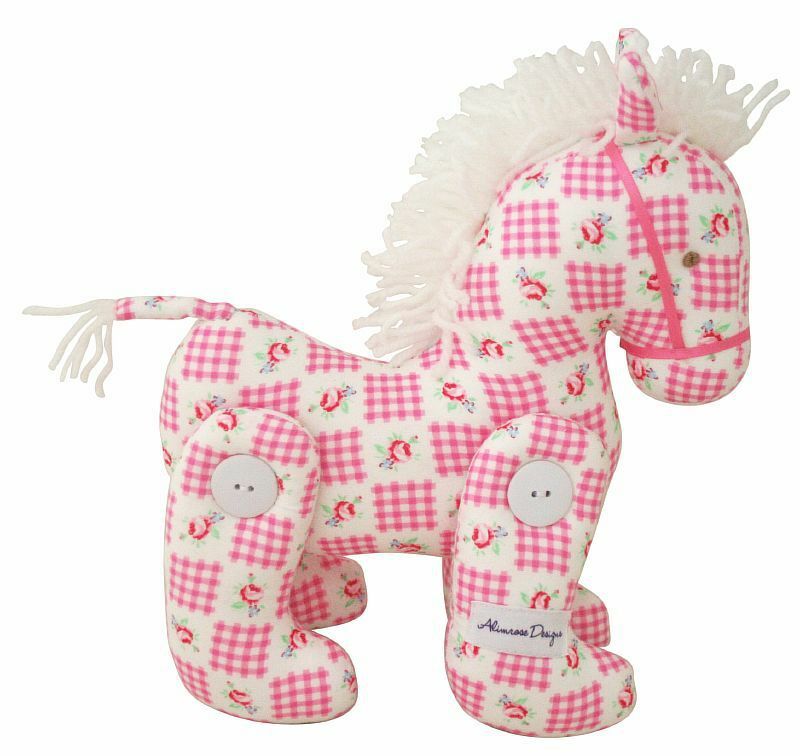 Gorgeous fabric and attention to detail, this beautiful soft pony will make a great gift.